Diagenesis of Sandstone. Cement-Porosity Relationships. 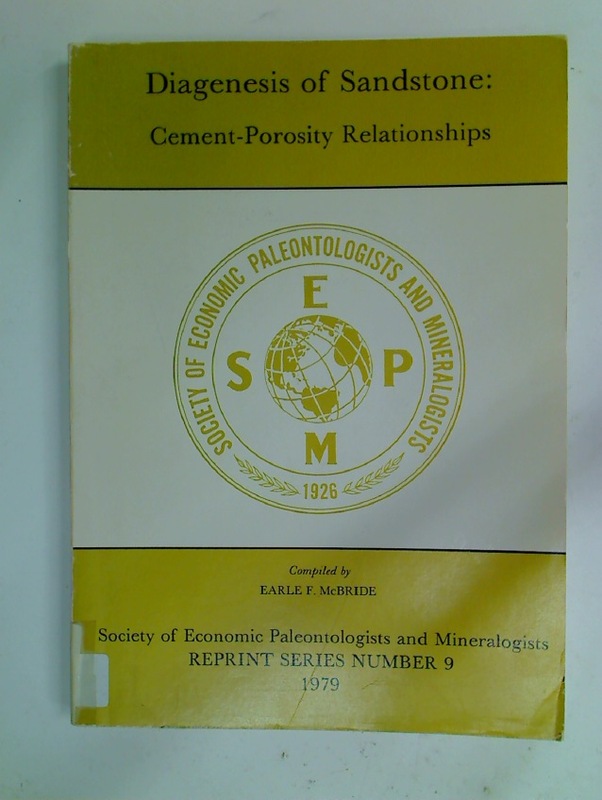 Publisher: Tulsa: Society of Economic Paleontologists and Mineralogists 1979. Tectonics of the Nanga Parbat Syntaxis and the Western Himalaya. The Dawn of Humans. National Geographic: Volume 188, No. 3. September 1995.